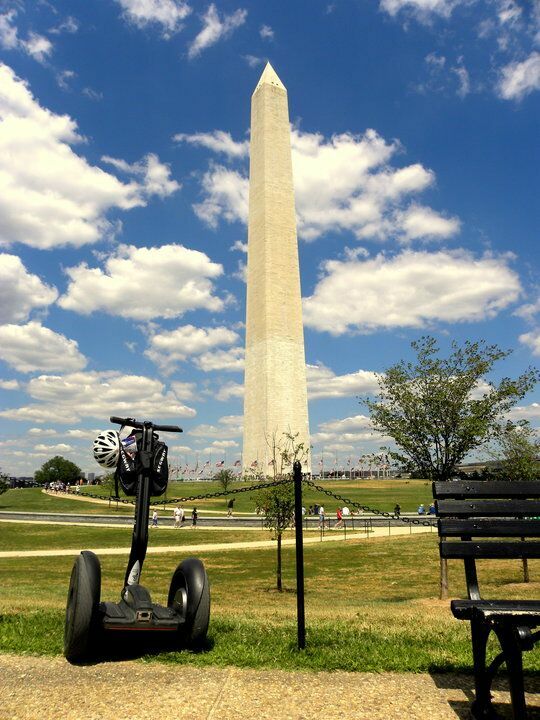 In addition to Washington Segway® PT tours, Capital Segway is the Authorized Segway PT dealership in Washington, DC. 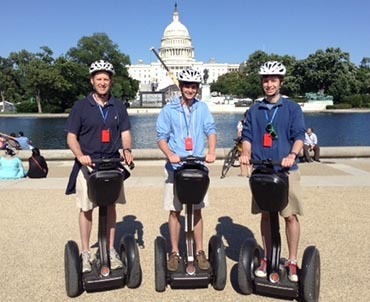 Capital Segway sales include local and national police and government agencies, businesses, golf courses, security companies, as well as individuals looking for a fast, convenient, and easy way to get around the nation’s most Segway PT friendly city. 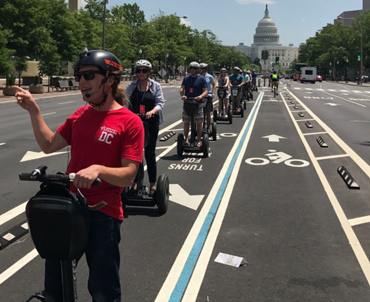 You can even use the unique visibility of these vehicles as a way to promote and market your business! 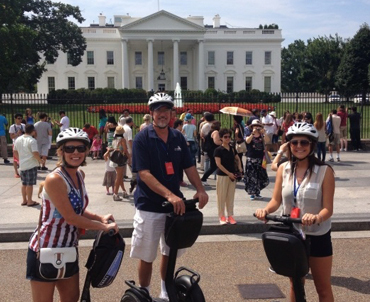 Visit us today to learn more about Segway PT and to see how having a Segway PT in Washington, DC can help you start living smarter.